Built in 2009, this website remains one of my favourite projects - a great client combined with a great concept, and the site really contributed to the success of the business. 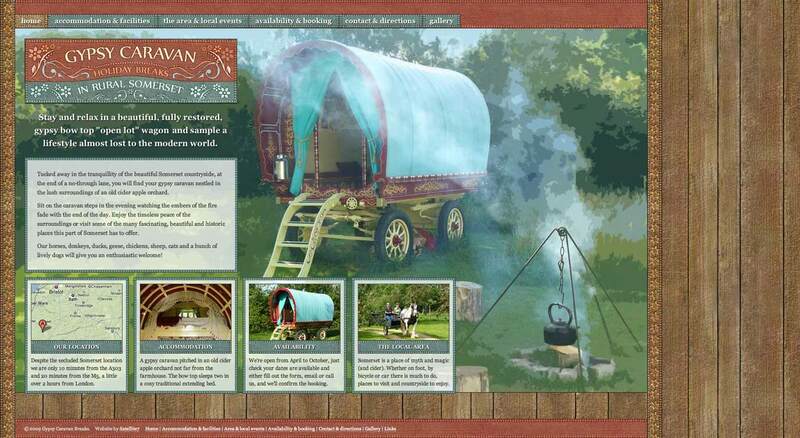 With an intricate design that reflects the artistic detail of traditional Romany caravan art, it also features multiple galleries, comprehensive information and an availability calendar. We have been delighted with the service provided. 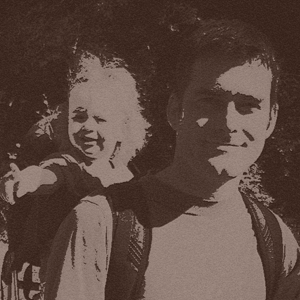 From the initial design discussion through to final upload Jon has been a pleasure to work with. He followed the original brief, explained clearly and simply any technical issues that arose and completed the work promptly. In fact we were up and running far sooner than I could have expected. His interpretation of our requirements was spot on. Communications were excellent, we were kept up to speed with progress at every stage and any changes or queries were dealt with without delay. I have been exceptionally impressed by the efficiency of this business. Most importantly, everything worked, it had all been carefully tested and proved prior to upload and we had our first booking within hours of the site being uploaded.